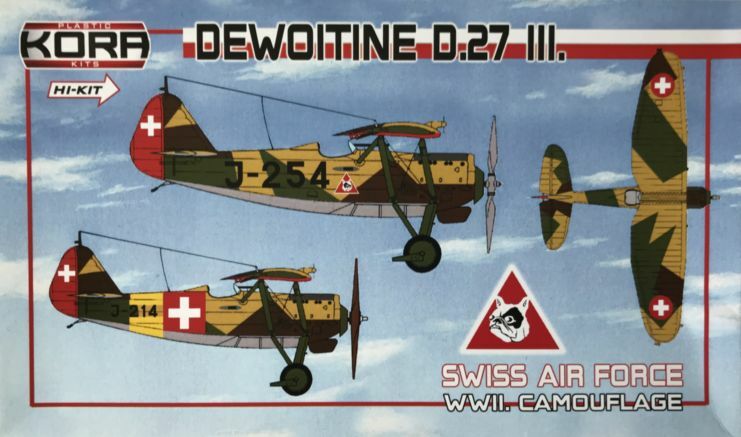 Home :: KORA MODELS :: Models :: 1/72 plastic kits :: Dewoitine D.27 III. Swiss AF, Silver wings II. 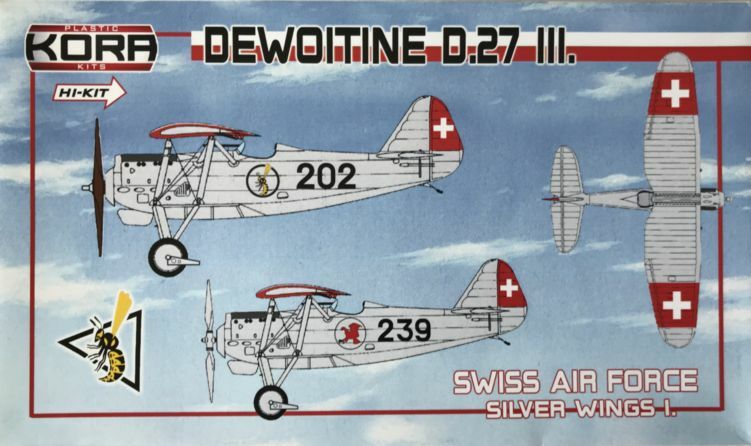 Dewoitine D.27 III. 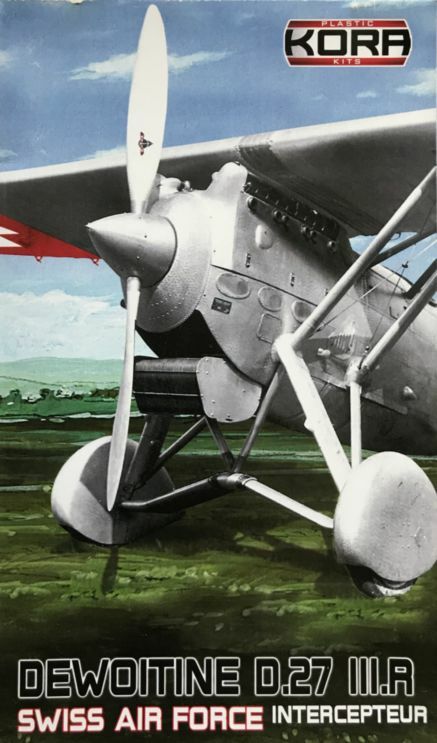 Swiss AF, Silver wings II. new tooling with decals (4 decal options) and photo etched parts, canopy. 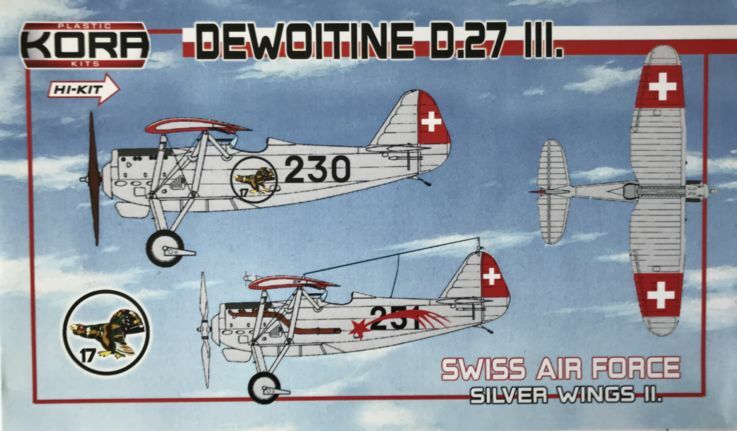 Dewoitine D.27 part III.Swiss AF, Silver wings I.